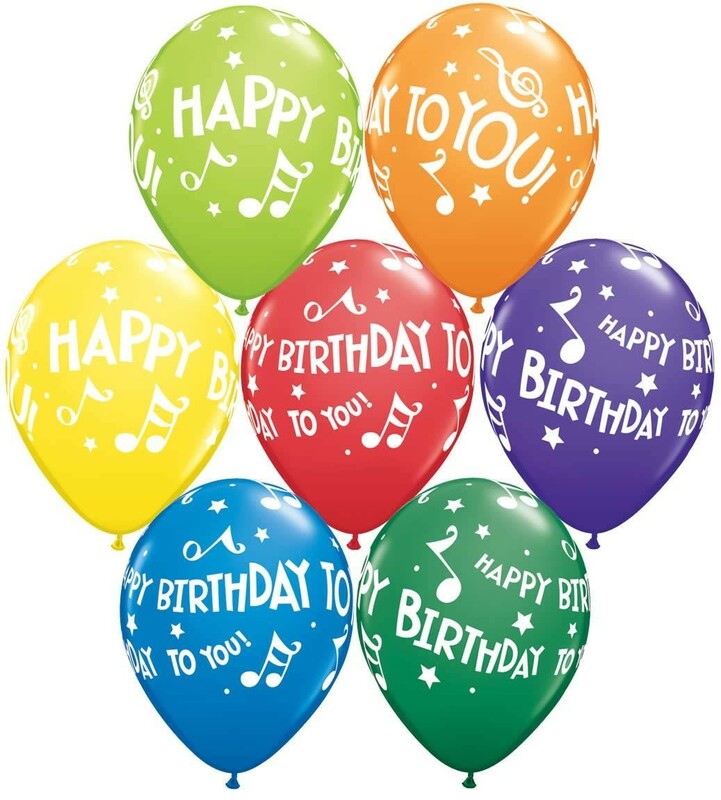 Book a HELLO MUSIC Birthday Party! Would you like to have a birthday party where everyone gets to sing, dance, and play? Hello Music is now offering 45 min Music Together® class tailored especially for your child and his/her friends at your party location, a rousing "Happy Birthday" led by your music teacher with instrument play, and a sweet goodbye with our beloved "Goodbye, So Long, Farewell." • One of our experienced teachers will lead 45 minutes of music and movement activities. • We provide all instruments and props needed. • Cost: $225 for up to 12 children, $5 for each additional child, 16 children max. • Additional fees may apply for teacher travel. Deposit: A 50% non-refundable deposit is required to reserve a party date. The remaining balance is due the date of your party. Registration and availability: Please give us a call (801)214-0588 if you have any questions or to book your party!